In a deal worth in excess of £100m, LNT Group (LNT) has sold the majority of its subsidiary, Ideal Carehomes’ portfolio to Anchor. 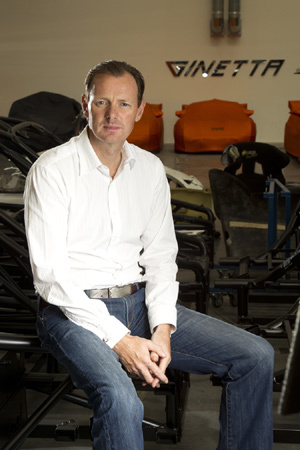 LNT is owned by serial entrepreneur Lawrence Tomlinson, who previously advised the Coalition in his role as Entrepreneur in Residence at the Department for Business, Innovation and Skills. The savvy entrepreneur has continued to demonstrate his business acumen through the continued success of his far-sighted growth plans. Anchor, who bought 24 care homes from LNT, is one of England’s largest not for profit care providers and has a reputation for excellence in the elderly care sector. Having already bought two turn of key homes from LNT earlier this year, this transaction will provide a further total of 1,317 en-suite rooms for older people, including older people with dementia to the expanding Anchor portfolio. All the homes being purchased are freehold and were built within the last five years to the latest dementia design specifications to enable the efficient delivery of quality care. 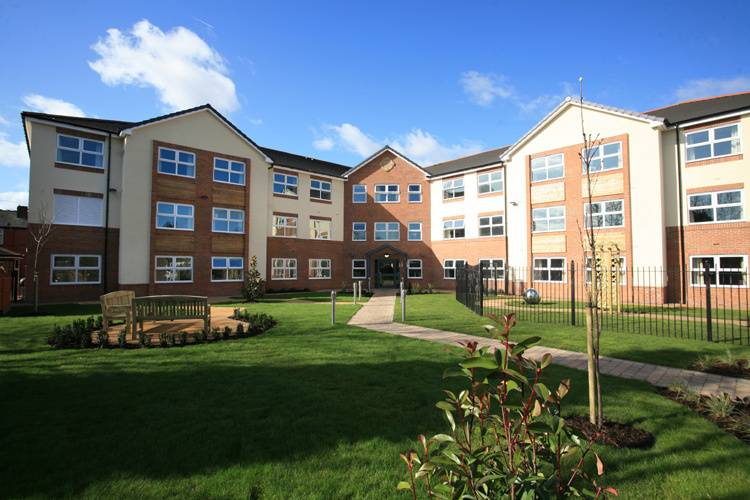 Following the deal’s completion, LNT will continue to operate 16 care homes under the Ideal Carehomes’ brand. Given the high quality of their care homes’ built environment and care ethos, Ideal Carehomes has always attracted private residents and achieved outstanding occupancy rates across their homes. Since being founded in 2009, the care home provider grew at an impressive rate with 41 homes in operation ahead of the deal with Anchor. Ideal Carehomes now intend to spend time developing the remaining 16 care homes as a family business, continually reviewing and improving their offer to residents, with no immediate plans for further growth. Tomlinson wants to retain concentration on ensuring Ideal Carehomes continues to innovate as market leader in quality care. His plans for the LNT Group focuses on the development of turn key care homes on behalf of third parties. With demand from providers for state-of-the-art assets continuing to grow exponentially, LNT already have a full pipeline of sites in development across the UK and are seeking to secure more land, particularly in the South.